The State Museum of Ukrainian Decorative Folk Art has one of the largest collections of folk art. The museum is located in the area of the Kiev-Pechersk Preserve. The museum's collections contain over 60,000 exhibits dating from various times. The museum exposition presents a vivid picture of the history of Ukrainian folk art. National Science and of the NAS is by far one of the biggest museums in Kiev. 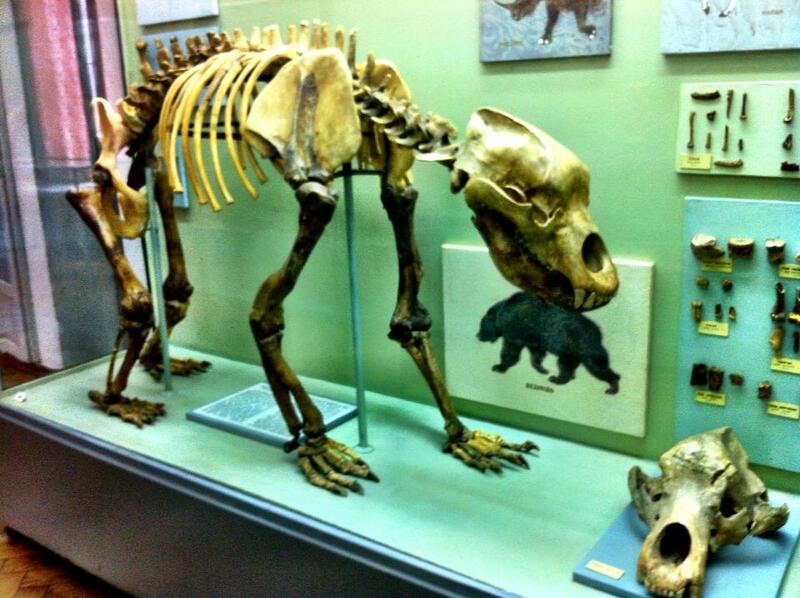 The Museum is one of the biggest scientific research museums of the type in the world. The Natural History Museum was established as a unified complex what comprising five museums: the Paleonto- logical, Geological, Botanical and Zoological. 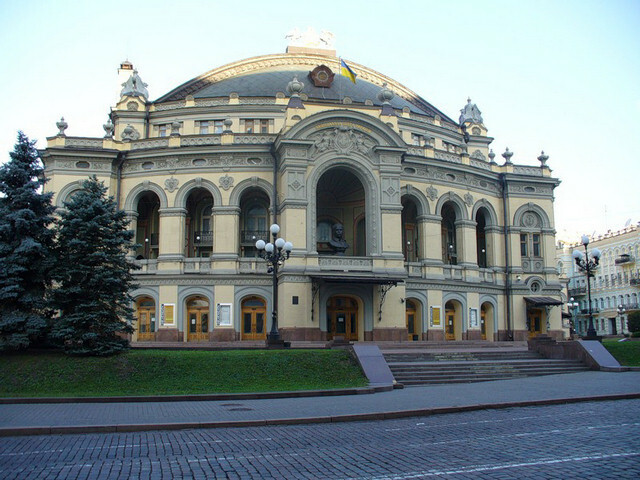 National Academic Opera and Ballet Theatre of Ukraine named. Shevchenko is located at the intersection of two main highways of Kiev is the streets of Bogdan Khmelnitsky and Vladimir. Not far from the Kiev Opera House are attractions such as the St. Sophia Cathedral and Golden Gate. 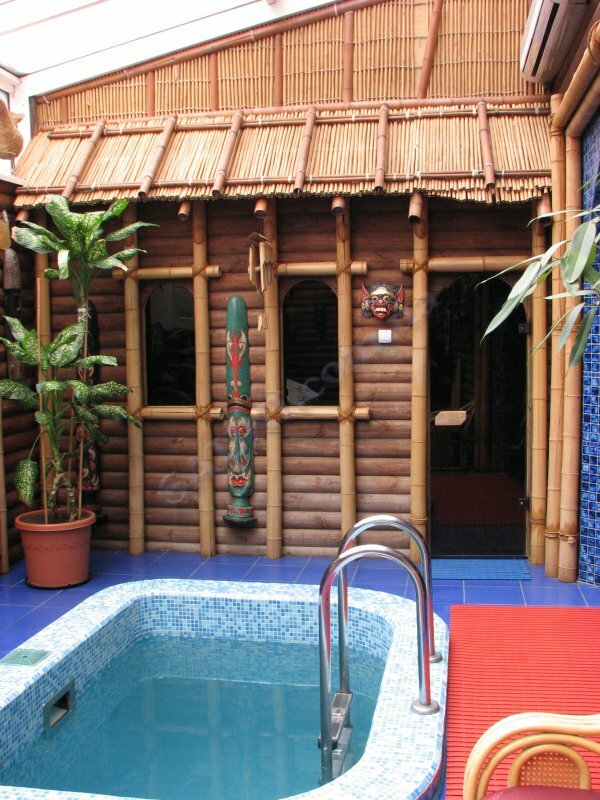 The lounge bar «Angel lounge» is located near the "Sports Palace" metro station. 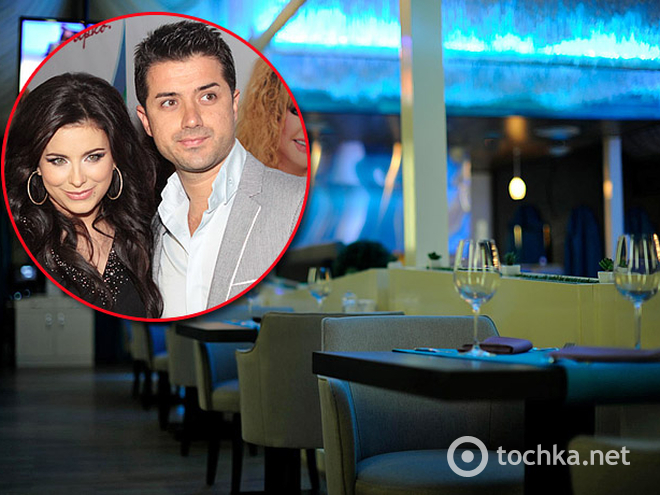 Mistress lounge bar «Angel lounge» is owned by the famous singer Ani Lorak. The interior is decorated in warm colors, with input weighs a large portrait of Ani and on the tables and mirrors are engraved the words of her songs. East ... Sublime and sophisticated. Bearing the proud spirit and traditions through time and space. 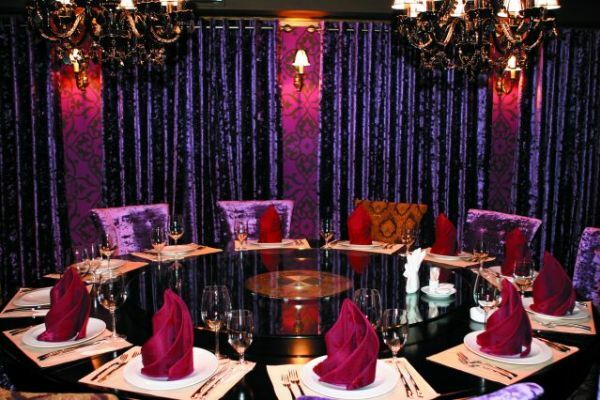 This amazing culture gradually penetrated into our lives and opens the gourmet restaurant White Chinese. 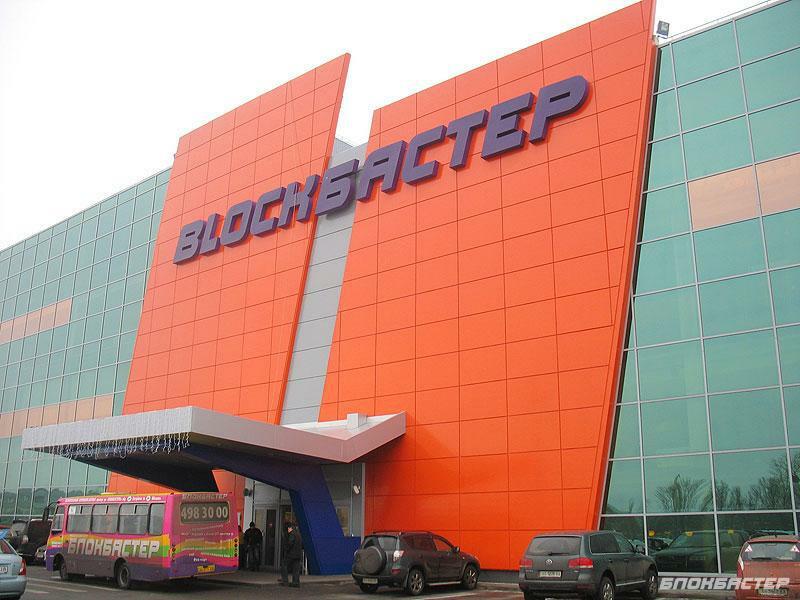 Today, entertaining center Blockbuster is the largest in Kiev. Its founders had for an object to unite as much different activities for children and adult as possible. The most known entertaining companies are gathered in the building of entertaining center Blockbuster. 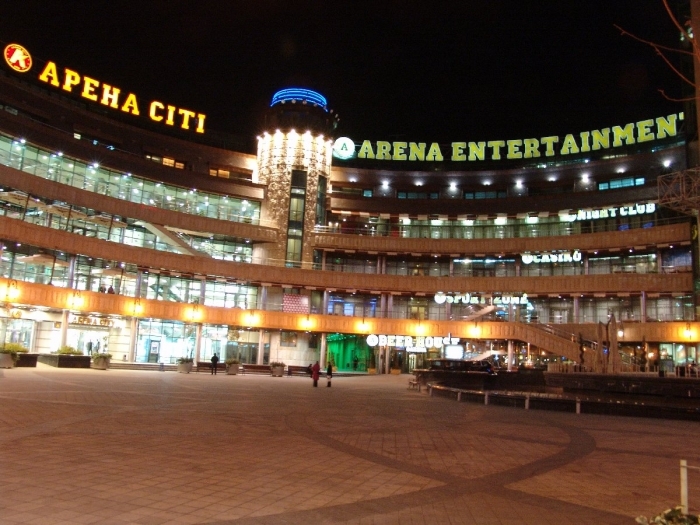 Entertainment complex Arena is located in the center of Kiev. The outer facade of the building is very different from the inside. Outside is an old house that does not look like a place of modern leisure, but the view from the courtyard Arena entertainment center proves that you are not mistaken. Entertainment center Corvette is the sailing ship, skimming along the sea of entertainments and pleasures. There are Russian baths complex, 6 saunas, bowling, billiard, restaurant and striptease-club are situated on the center’s three decks. 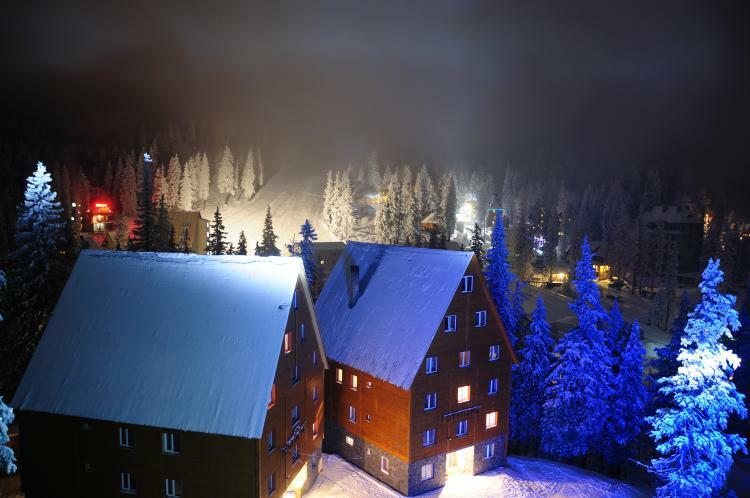 The famous Bukovel ski resort can be called exemplary in terms of tourism. Over the past few years it has made a huge leap in development, and currently the area has a great number of hotels and tourist centers which are ready to host tourists from different countries. 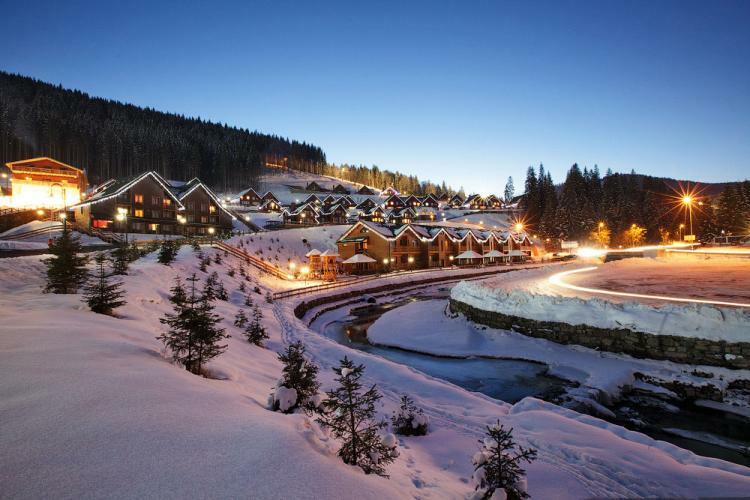 Dragobrat Resort is one of the most popular places for skiing in the Carpathians and throughout Ukraine. It is popular for the height at which the tracks are made. Due to its natural conditions and well established infrastructure Dragobrat is the highest resort in the country (the minimum height starts from 1 400 meters, the highest is at the top of the mountain Stog which is about 1 707 meters).